The anticipation has been building. We’ve given you a sneak preview, and hinted at what more would be in store. 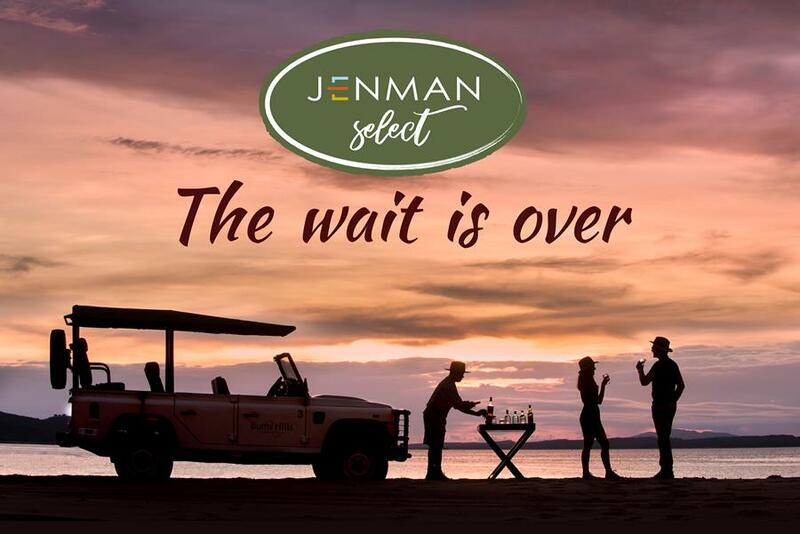 There has been a buzz about what is increasingly becoming known as the most exciting new product range from Jenman African Safaris. Jenman Select's magnificent new tours and destinations showcase only the best in upmarket African luxury. All properties have that special something and have been hand-selected for their unique charm and sophistication. Obviously, our exclusive new product range needs its own exclusive new brochure... and it is now available online! So you can browse through our Jenman Select brochure and choose the right experiences for your guests. We are excited to share the allure of Africa with the world! In the travel industry, quoting clients can take up a significant portion of an agent's workload and while some might receive a legitimate thrill from number crunching, most find it a slightly cumbersome task that needs to get out of the way before the fun can begin. 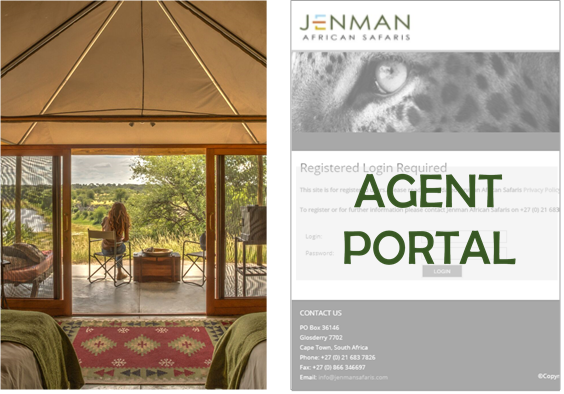 At Jenman African Safaris we like to help our agents to do their job with a smile and have created some handy how-to videos to assist you with easily and quickly quoting accommodation for your clients through our live online system. These step-by-step videos are available in our agent portal, your one-stop-shop. Click the link below and use your login to view. Have you been making use of our agent portal? Created as a helpful resource for you, you can use this portal to manage your bookings, view invoices and change bookings. All our product information is readily available and there is even a detailed 'how-to guide' to further assist you in navigating the site. Some great tools included in the agent portal include Media Library, our latest Specials and Live Availability. Use your unique login to explore. 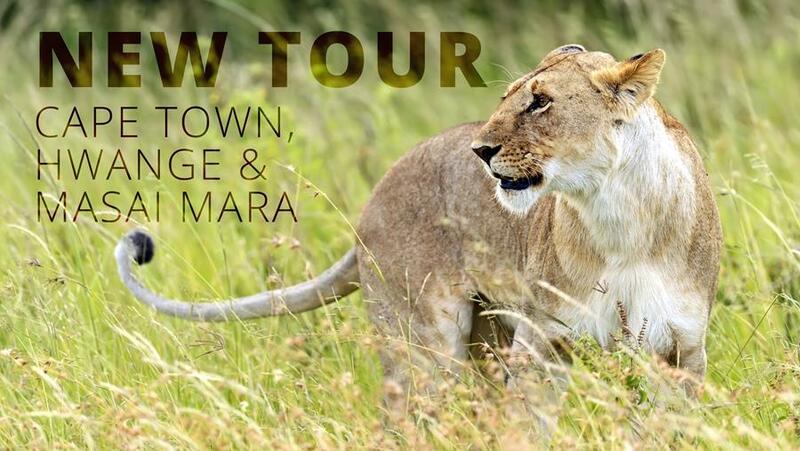 We are excited to announce our brand new tour that combines 4 ultimate African attractions and destinations in one comprehensive 11-day tour to Cape Town, Hwange & Masai Mara. Discover the beauty of the Cape of Good Hope in South Africa, staying in a beautiful suburb of the dynamic city of Cape Town with close proximity to all the top attractions such as wine farms, Table Mountain, Boulder's Beach and Cape Point, before being whisked away to the 6th Wonder of the World, the majestic Victoria Falls. Next, marvel at impressively large herds of elephants in one of Africa's undiscovered gems, Hwange National Park home to 40,000 elephants and impressively containing one of the highest diversities of wildlife of any park on earth. But that's not all, the trip rounds off with a visit to Kenya, with one night in the cosmopolitan capital of Nairobi before immersing guests in the world famous Masai Mara for 3 days - the ultimate East African destination. A tour that truly shows off what Africa has to offer, fly with Kenyan Airways to make it happen. Allow us to introduce Pierce Synnott, our marketing specialist dedicated exclusively to our European market. 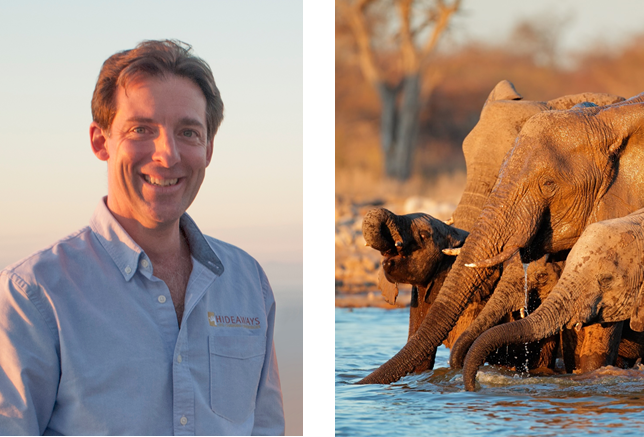 Pierce has relocated from South Africa to Ireland and from 15 July will be personally looking after our agents from France, Scandinavia, the Netherlands, Belgium, and the UK. This charming Irishman is fluent in both French and English as well as artful puns and witty banter. He grew up in Europe and has lived in in South Africa for many years. This cosmopolitan upbringing makes him an expert in African travel with an excellent understanding of European culture and needs. The perfect combination when it comes to assisting agents with selling our tours. Spotlight on one of our fantastic guided group tours where guests spend 3 weeks exploring the highlights of Southern Africa. On the Great Trans-Africa Lodge Safari travellers visit Namibia, Botswana and Zimbabwe, and experience the full range of wildlife, culture and breath-taking landscapes. From the towering red sand dunes of Sossusvlei to the lush wetlands of the Okavango Delta, including a cultural experience with San Bushmen and a romantic sunset cruise on the mighty Zambezi River. This lodge safari is excellent for travellers who want to discover the wonders of Southern Africa. RISE ZIMBABWE SPECIAL OFFERS EXTENDED! Our fantastic Rise Zimbabwe specials have been extended until 31 August 2018 for travel from July - 31 Dec 2018. There is no better time to travel to Zimbabwe as the country promises travellers a chance to re-discover Zimbabwe’s intriguing wildlife, beautiful scenery and rich cultures. AWARDS FOR TOP AGENTS CONTRIBUTING TO THE CWF! The Conservation and Wildlife Fund (CWF) is dedicated to conserving the wildlife in and around Hwange National Park in Zimbabwe. 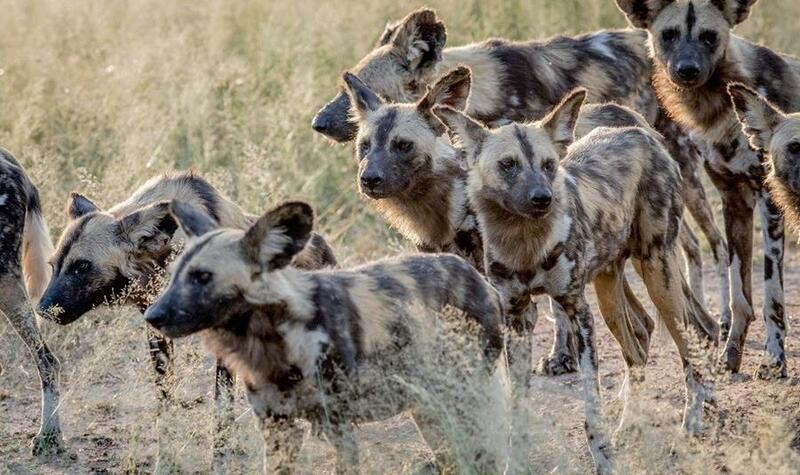 Relying on support from donors to fund Anti-Poaching Units, GPS collar lions, and elephants, and conduct research. The CWF was founded by a group of private lodges in Hwange and these lodges all contribute to the fund with bed night levies and other fundraising initiatives. Many of Jenman African Safaris guided group tours visit Hwange National Park and guests and agents, therefore contribute automatically to this fund.